Download a classroom guide for the film in .doc or .pdf format. Take a new look at the evolutionary history of the human body. 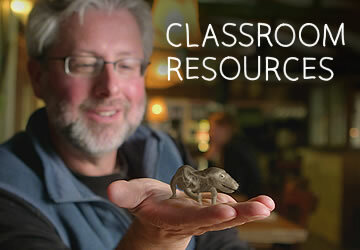 Download teaching slides and find more information about Tiktaalik at the Tiktaalik roseae site. 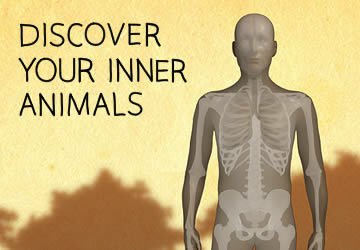 For more resources to teach human evolution, please visit BioInteractive on the Howard Hughes Medical Institute website. Find educational resources related to Your Inner Fish and access to thousands of curriculum-targeted digital resources for the classroom at PBS LearningMedia.